Thanks to Krusteaz for inspiring my recipe with samples. I am a major muffin fan! 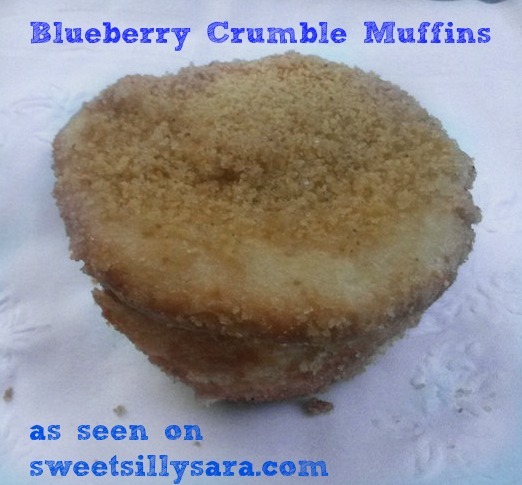 Muffins are one of my favorite ways to treat myself to a delicious breakfast or snack. I always keep a box of Krusteaz muffin mix in my pantry to whip up something incredible in a flash! The last time I baked muffins, I wanted to give them a simple spin to take the yumminess to a new level. 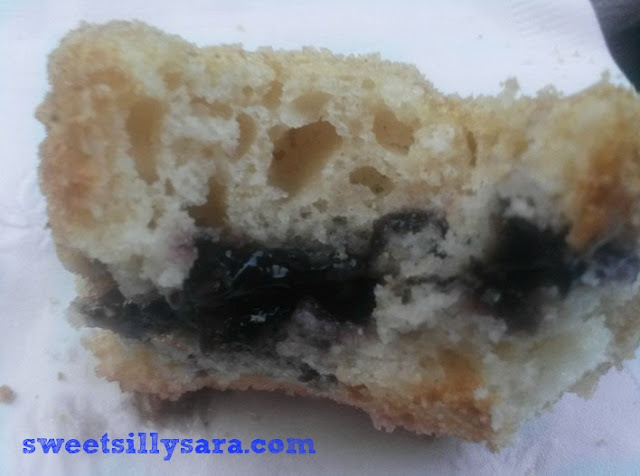 I added one simple ingredient to the mix and made a few slight adjustments to the directions on the package to come up with my new favorite blueberry muffin recipe! Heat oven to 400°F. Lightly grease pan or line muffin pan with paper baking cups. Drain and rinse blueberries in cold water; set aside. Stir together water, oil, eggs and muffin mix until moistened. Sprinkle about a teaspoon of graham cracker crumbs into the bottom of your muffin tin. Fill each muffin tin 1/3 of the way full with the batter. Add a teaspoon of blueberries. Top add a spoon full of batter to the top of the blueberries. Sprinkle one teaspoon of graham cracker crumbs on top of each muffin tin. Bake for 15-17 minutes or until light golden brown around edges. gently loosen and remove from pan. Store cooled muffins in tightly covered container. These were awesome. I served them with eggs and bacon for an awesome spin on breakfast for dinner night at my house. My son and I made sure to set 2 aside for our mid morning snack the next morning. They were just as yummy the next day! If you have been following me for any amount of time, you are likely to know I LOVE blueberries! Here are a few of my other favorite blueberry recipes.